Welcome to the official blog of the Schism Series! 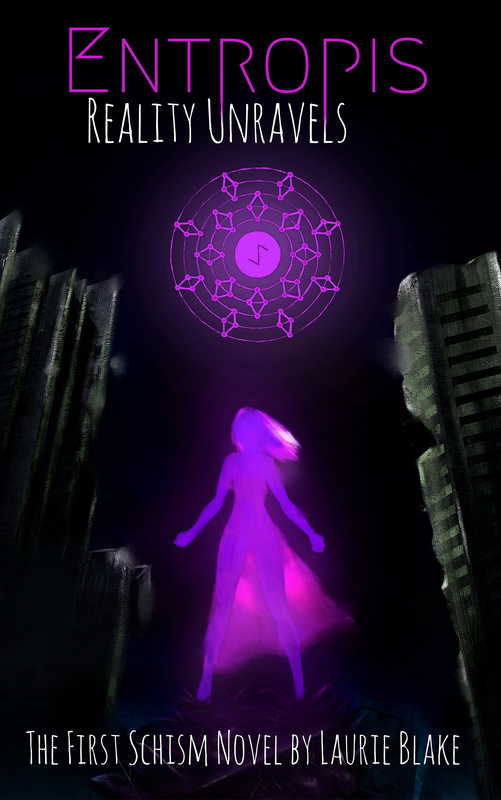 Schism is an ongoing series of urban fantasy novels set in London, about a group of girls who’ve gained magical powers after dying, and are trying to stop reality tearing itself apart. With no idea how or why it’s happening, they venture into Schisms – pockets of collapsing reality – to heal them before it’s too late! Combining western Super Hero culture and the ‘Magical Girl’ anime genre with psychological and cosmic horror, the Schism series takes its readers through a fast paced adventure as its heroines are forced to fight for their own survival, along with that of their planet. Updating bi-weekly with 5,000 word chapters, the first book ‘Entropis: Reality Unravels’ is available to be read on Wattpad, Leanpub, Textnovel, Jukepop and here, on this blog. Additionally, you can listen to it as an audio book (read to you by me, the author himself!) available on Soundcloud. As for me, I’m Laurie Blake, the brain box behind this whole thing! 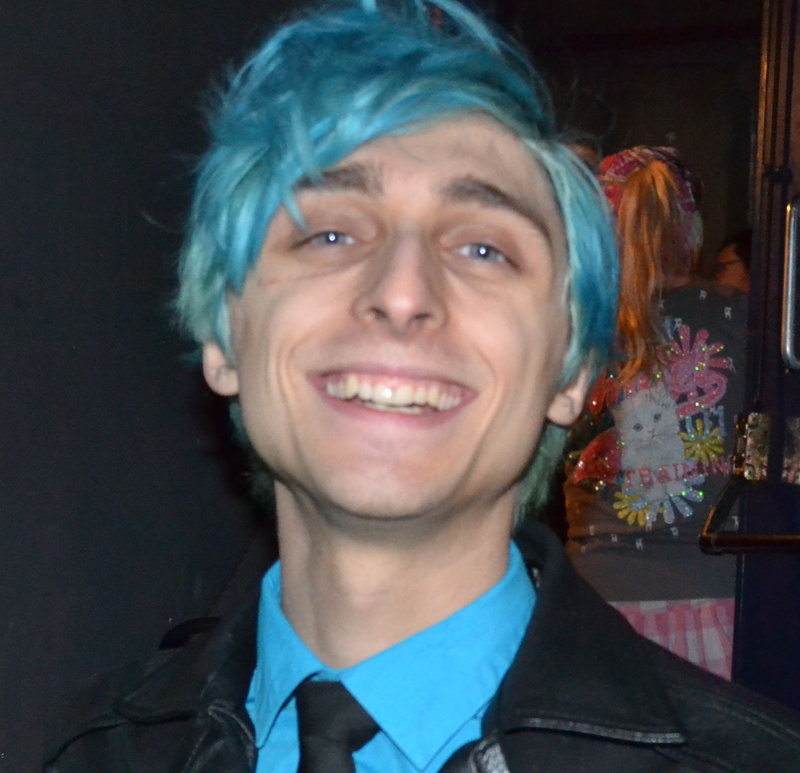 I’m a fresh out of university and recently published author who lives in Guildford, UK. I’ve written stories of one kind or another my entire life, and part of what excites me most about this project is the chance to have an actively participating audience. With my previous public readings, performances, and even tabletop game storytelling, being able to see the reactions of my audience as I tell the story makes for a much more engaging experience. If you’re interested in what other work I’ve done in the past, you can find my short stories here, along with updates about what I’m getting up to outside of the Schism series. You can also check out what’s going on through Google+, Facebook and Twitter, where I regularly post updates about what I’m working on! If you like my work and would like to support me, great! 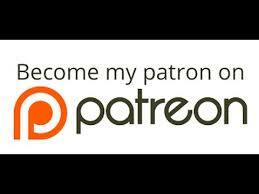 I have a Patreon Page just for that, along with a list of pledges and rewards for those who donate. Check it out!